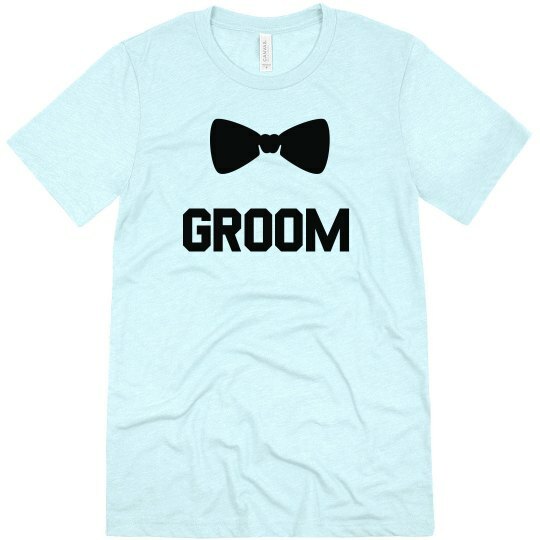 Get ready to be the best dressed groom with this t-shirt! The formal (yet informal) style of design is a perfect fit for any jokester groom. 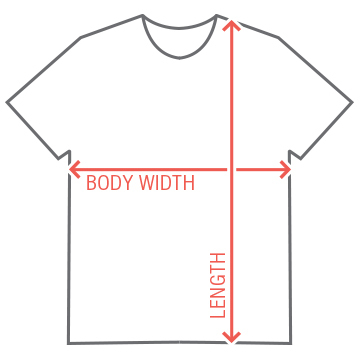 Customize this shirt by picking any color that suits you. You will look great either way!